The 23rd annual Canon Hayes Sports Awards are being held in Tipperary Town this weekend. This year the U21 All Ireland winning Tipp hurlers, European Boxing Champion Ellie Mae Gartland from Clonmel and the Irish Women’s Hockey Team are among the nominees for honours. The black-tie event gets underway on Saturday evening at 7pm in the Great National Ballykisteen Hotel in Limerick Junction. 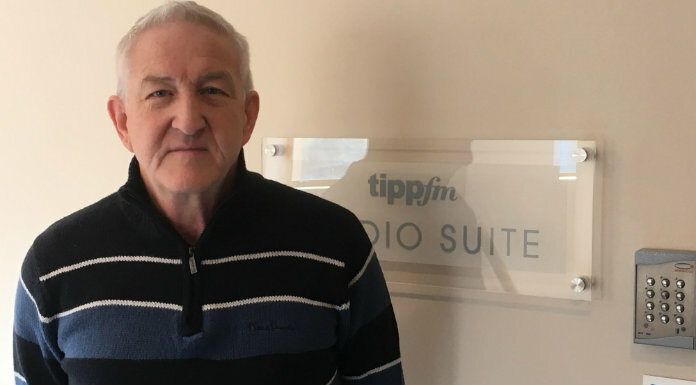 Martin Quinn, Awards Organiser, says volunteers across the county will also be honoured.